The Eco Pads are produced using fiber made from 100% recycled PET plastic and specially formulated to rapidly biodegrade. Primary source of these materials are recycled soda and water bottles. 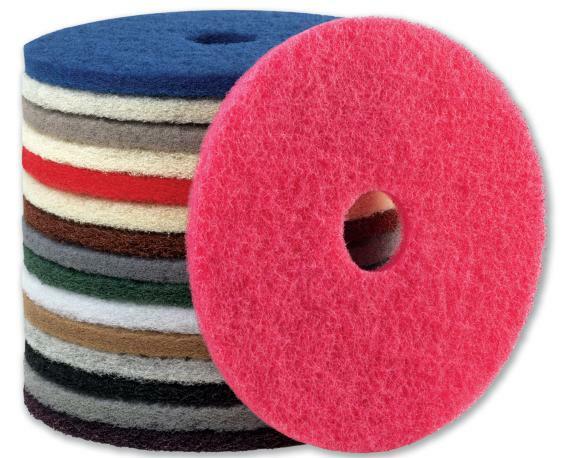 The Eco Pads have been specially formulated to biodegrade in a fraction of time compared to conventional floor pads. This gives you a high quality pad at a very competitive price – and supports your sustainability agenda and the environment in general. It is a win-win situation. 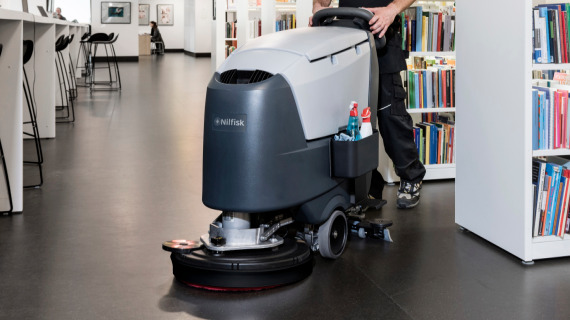 With the Nilfisk Eco Brilliance Pad System you can renovate your floor during daily cleaning. 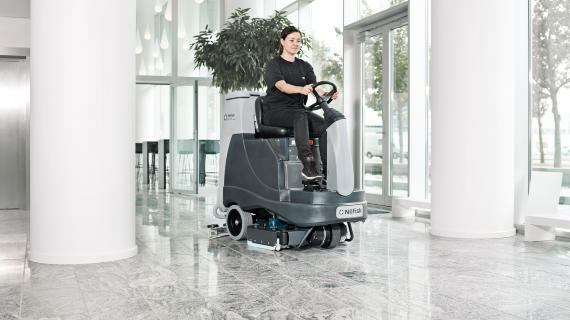 Use 4 pads in 4 steps to achieve a clean and shiny floor.